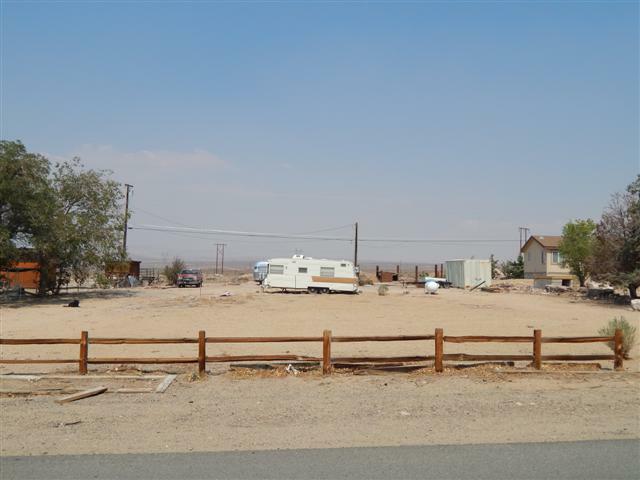 This half acre lot is suitable for a manufactured or site-built home. Fantastic views of the mountain ranges! The site has power, propane, a well and septic. This is a great opportunity to build your own home or place a manufactured home on a lot that you own!